I'm so excited to share this awesome news with you: Firmoo is giving out FREE glasses!! 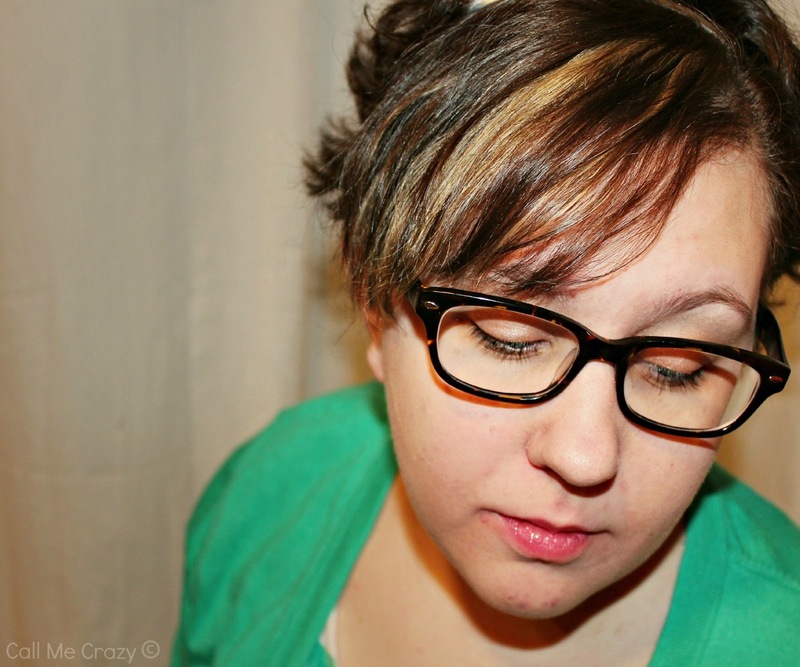 I don't know about you, but I'm so bored with my overused and old style glasses, aren't you? Now is the perfect time to replace those old, outdated glasses that you've had for ages and trade them in for glasses that are up-to-date, fashionable and absolutely perfect for you! And did you know that it's a given fact that we should have our eyes checked and glasses prescription updated once a year in order to reduce the risk of our eyesight deteriorating from using old prescription eyeglasses? Even knowing this fact, it's still hard to keep up with buying new glasses on a yearly basis due to high costs, but luckily I stumbled upon Firmoo and discovered that they're offering a FREE pair of glasses (Frames + Lenses + Shipping = $0!) They also have discount coupons, so that any of you guys can take advantage of them! Be sure not to miss out on Firmoo's free offer! Don't forget, if you're a first time customer at Firmoo, you can also get your first pair completely free! You only have to pay a minimum of $6.95 for shipping. But don't worry if you missed the free pair, Firmoo has another limited time offer that will save you 20% off on your new frames and total shipping fee! How awesome is that?! I absolutely adore my pair of Firmoo glasses! I wear them everyday and get so many complements, it's so great! They're comfortable, gorgeous and just what I wanted. 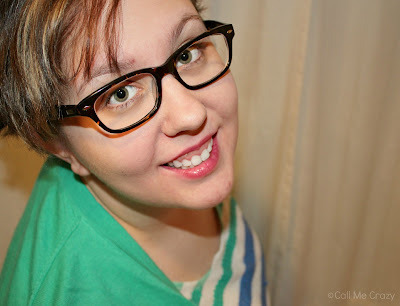 You can check out my entire review of my glasses here! So what are you waiting for? Go check out Firmoo's incredible glasses today! This post is sponsored by Firmoo Global Online Optical Store- Vision and Fashion the frugal way. First two photos provided by Firmoo.